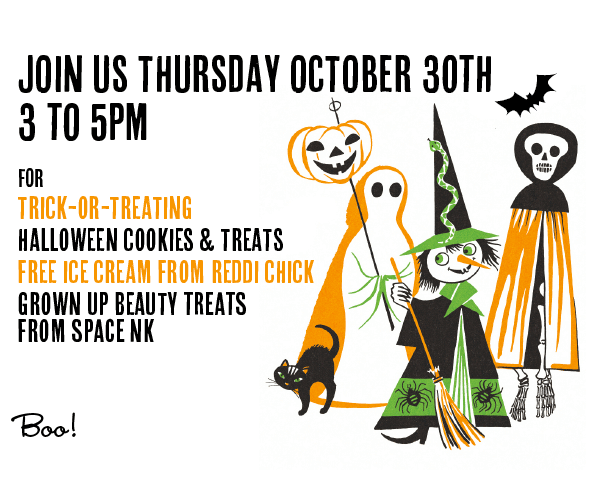 Ready to get your “scare” on? Halloween is just a few weeks away and FRIDA wants to help get you in the spirit with the annual Dia De Los Muertos celebration at the Hollywood Forever Cemetery. That’s right, on October 27, we’ll be front and center for one of L.A’s spookiest traditions and we invite you to come and join us! Hollywood Forever’s “Dia De Los Muertos” is now 13 years strong and it’s proven to be a tremendous hit for fans of the great beyond. 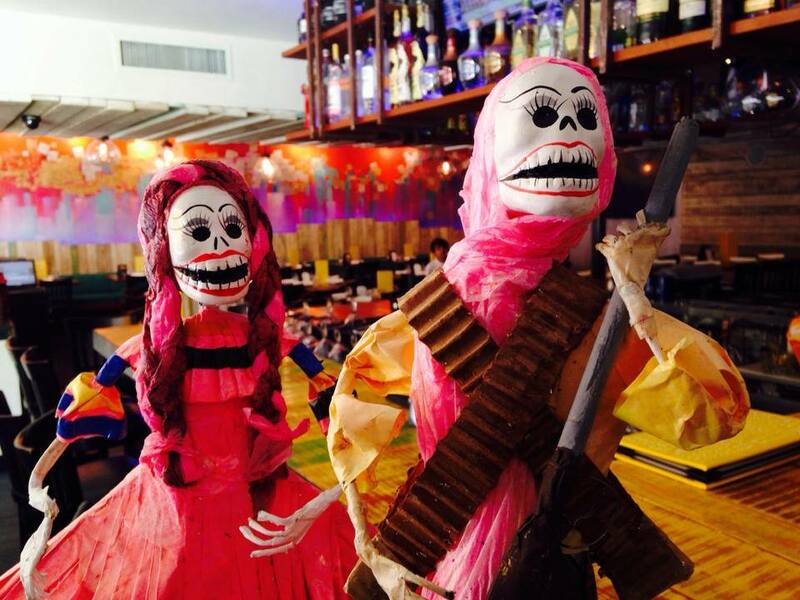 Not only will you be celebrating alongside the final resting places of Rudolph Valentino and Douglas Fairbanks, you’ll be coming face-to-face with Muertos “Sugar Skulls” (and enjoying FRIDA Cuisine while you do it!). This year is an extra special event, as L.A. jam band Ozomatli will be attendance and playing their greatest hits well into the night. There will also be arts & crafts, costume contests and over 100 altars honoring “los Muertos.” Kids are welcome too and a Calaca dress code is strongly encouraged. And let’s not forget the wide selection of FRIDA food . 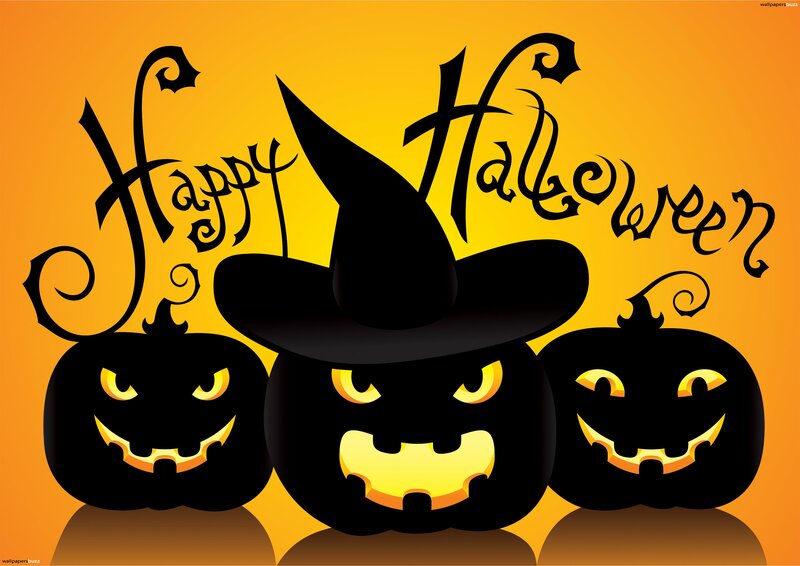 Tacos, appetizers, you name it…We’ll proudly serve you signature dishes no matter what creepy costume you’re wearing. 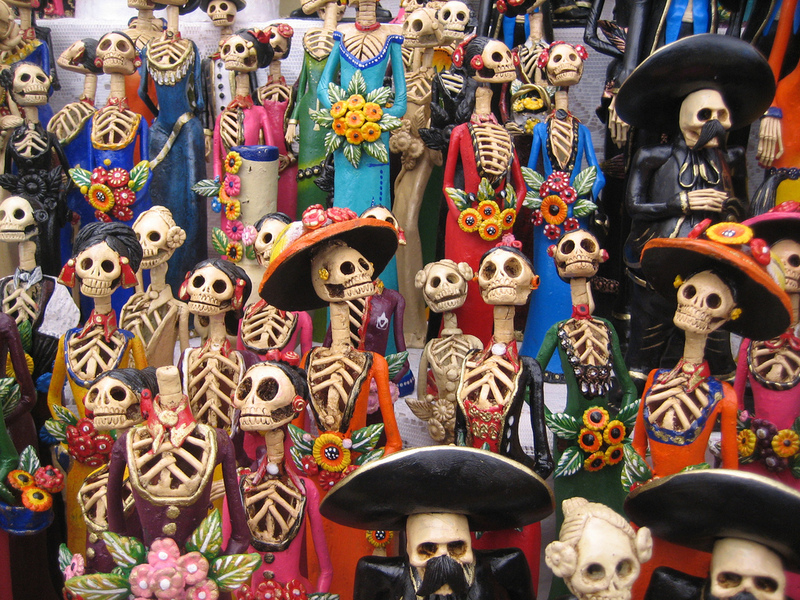 In case you haven’t noticed, we love Halloween and we love Dia de los Muertos. 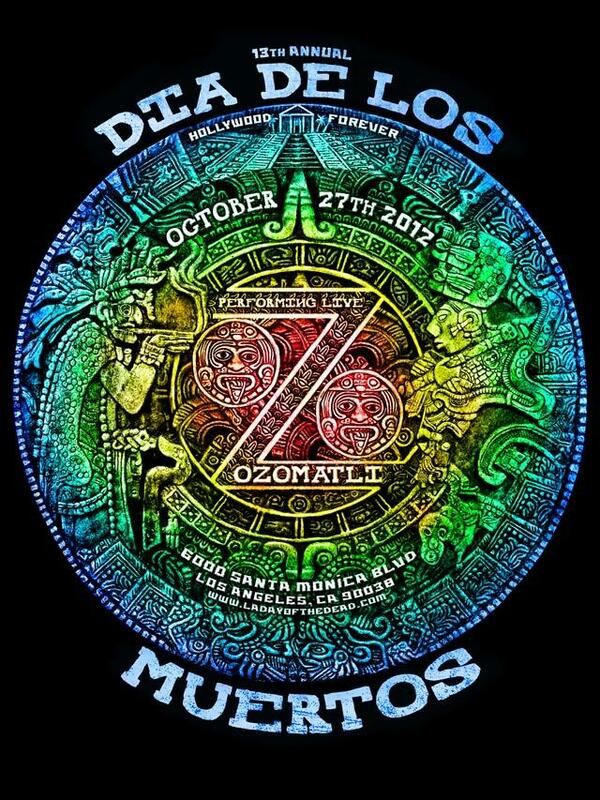 So come down and celebrate with us on October 28 at the Hollywood Forever cemetery. Trick or treating is a lot more fun with Tacos in your hand. Click Here to reserve your Dia de los Muertos slot today! Happy Dia de los Muertos Week From FRIDA! We know, you’re probably recovering right now from a wild Halloween weekend. But for the record, the skull-heavy celebrations are far from over. In case you were unaware, this Tuesday and Wednesday marks Dias de los Muertos (or the “Days of the Dead” for Español impaired). Celebrated on a massive scale in Mexico, these two holidays aren’t about tricks and treats, but rather honoring all of the loved ones who have passed on. Interestingly, Muertos’ roots go all the way back to the Aztec civilization and involve makeshift altars to welcome souls back from the great beyond. Traditionally, November 1 marks Dia de los Inocentes for the lost children’s souls, while November 2 is Dia de los Difuntos, accounting for everybody else. Flowers, incense, and those well-known sugar skulls all play a part in the festivities. 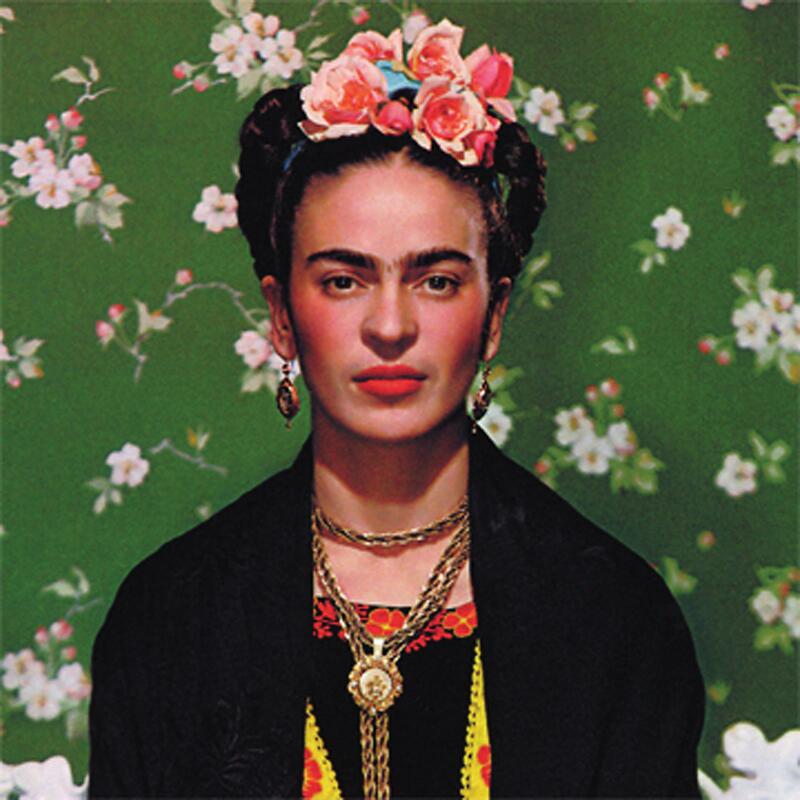 But we’re sure you’re thinking, what does this have to do with FRIDA? Well, in case you were unaware, celebrating Dia de los Muertos at FRIDA has become an ongoing L.A. tradition. Every year, we cater family parties, serve up traditional Muertos-inspired dishes, and create tons of great cocktail concoctions to keep with the theme. And don’t worry, there’s nothing scary about Dia de los Muertos. It’s strictly an uplifting cultural celebration, so feel free to include young ones in the FRIDA festivities too!